ELAINE PRUNTY : MOSAIC ARTIST : ME? 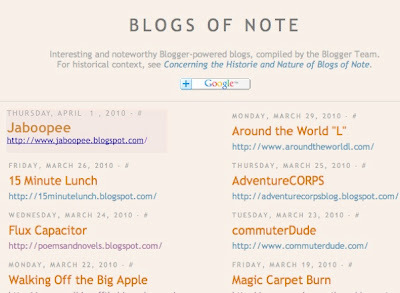 a blogger of note? ME? 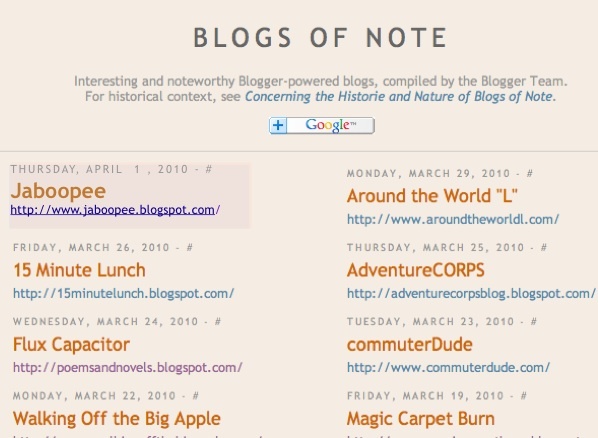 a blogger of note? 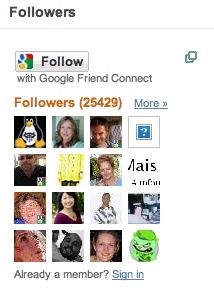 Why are all you people following me ?? I can't believe it ?